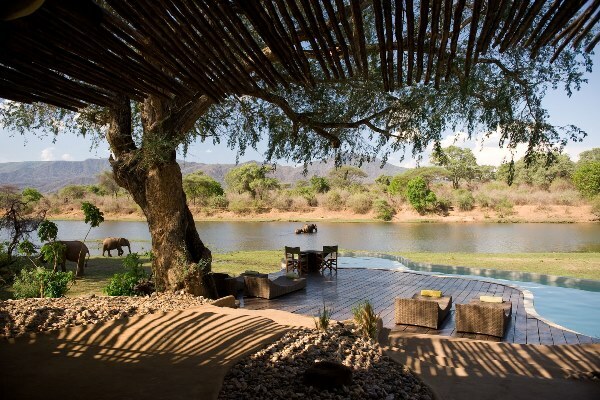 We’ve planned hundreds of African safari honeymoons and beach holidays. 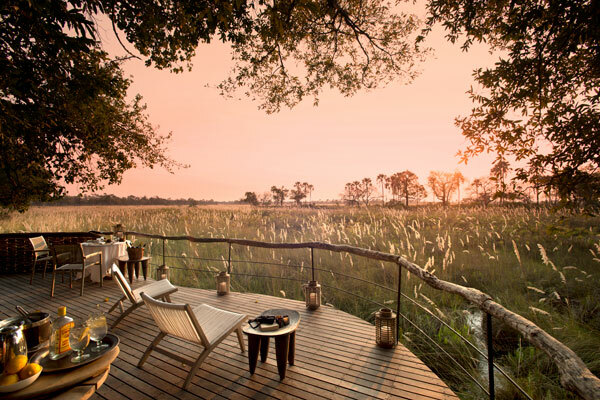 We’ve shared our honeymoon planning secrets here to ensure your African honeymoon is unforgettable for you both. Wedding excitement fades fast. The fun and furious party space of the night before is likely a sticky-floored bomb-site the following day. While it might seem to make sense to have a day or two before you travel, heading out fast on honeymoon keeps the fun flowing. 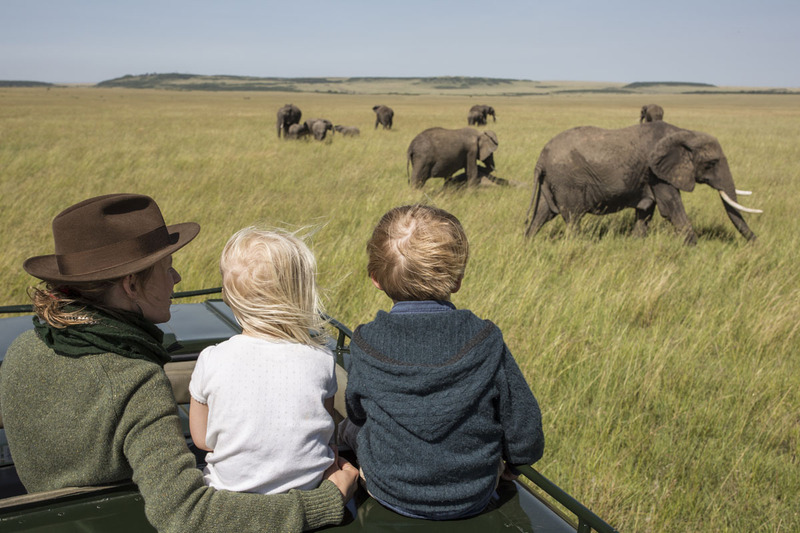 It helps that most flights to Africa leave the UK in the late afternoon, so you can sleep late, brunch in a relaxed fashion, and head for the airport without too much rushing. 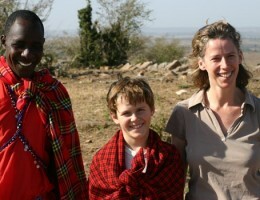 Wake up the next day in Africa, and on to your accommodation in time for lunch or sundowner drinks. With a wedding in the UK and a honeymoon in Africa you’re not fighting jet-lag, but you’ll probably find yourselves tired from the big day and an overnight flight. Start slowly with a few days somewhere things don’t start at dawn such as Cape Town, Victoria Falls, or on the beach. This will allow more lie-ins, pool time and lazy breakfasts before you head out to explore. It’s more than a little unromantic to be told stories of when your new spouse was here last time with an ex. Go somewhere, or do something, neither of you have been to or done before. That way the experiences are new for both of you. 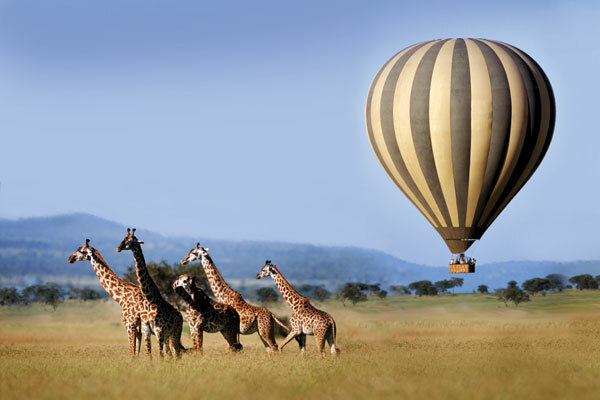 How about asking Auntie Sue and Uncle Richard for a microlight flight over Victoria Falls, a scenic hot air balloon flight over the Serengeti, a private walk to a hot spring, or a tour of the Winelands with lunch on one of the estates? 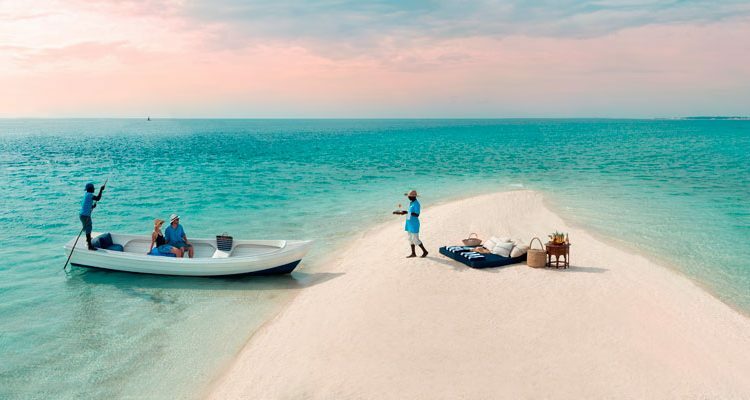 A specialist tour operator will be able to suggest plenty of added extras for your honeymoon to improve and personalise it. 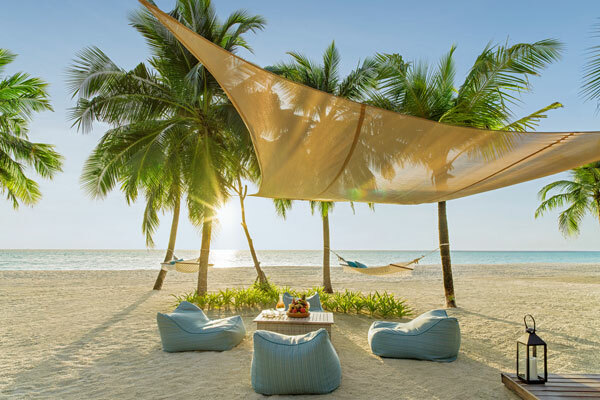 They can then help you build a wedding gift list for your friends and family to go to and help you fund your dream honeymoon. 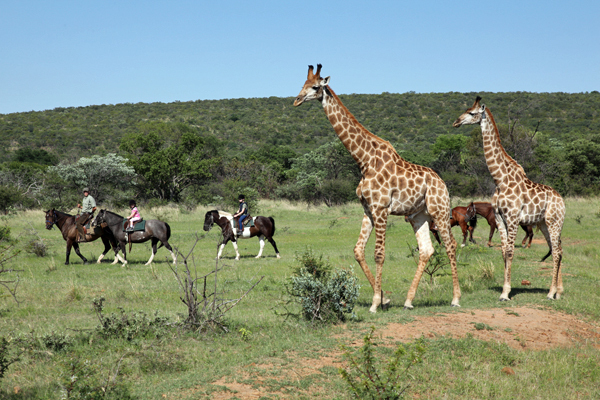 While it’s fun to meet other guests on safari, there’s plenty of opportunity to have some time to yourselves. 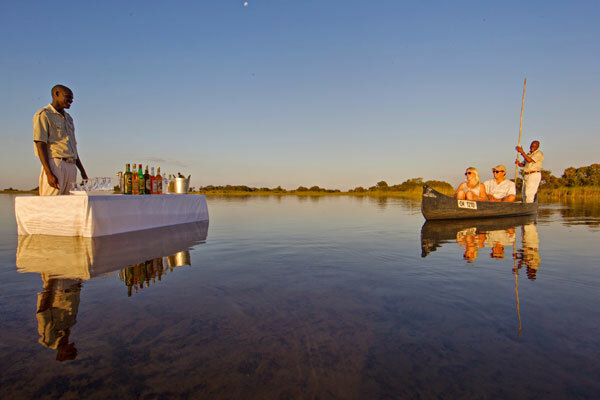 Book a private vehicle for the day or ask if the camp can organise a table just for two in a romantic spot – most will be happy to oblige. If you’re feeling adventurous try including a night in a star bed. 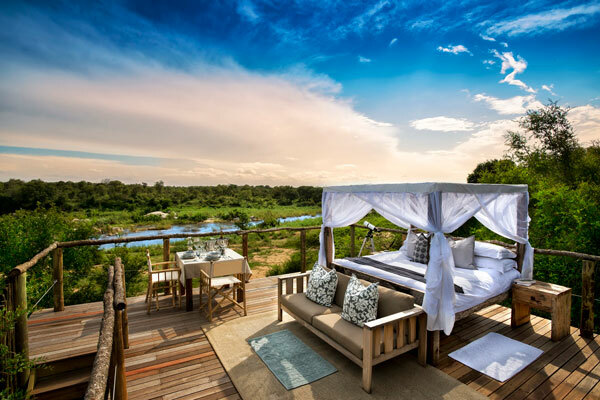 There’s nothing more romantic than sleeping under the African sky and a luxurious star bed for two is a real honeymoon highlight.